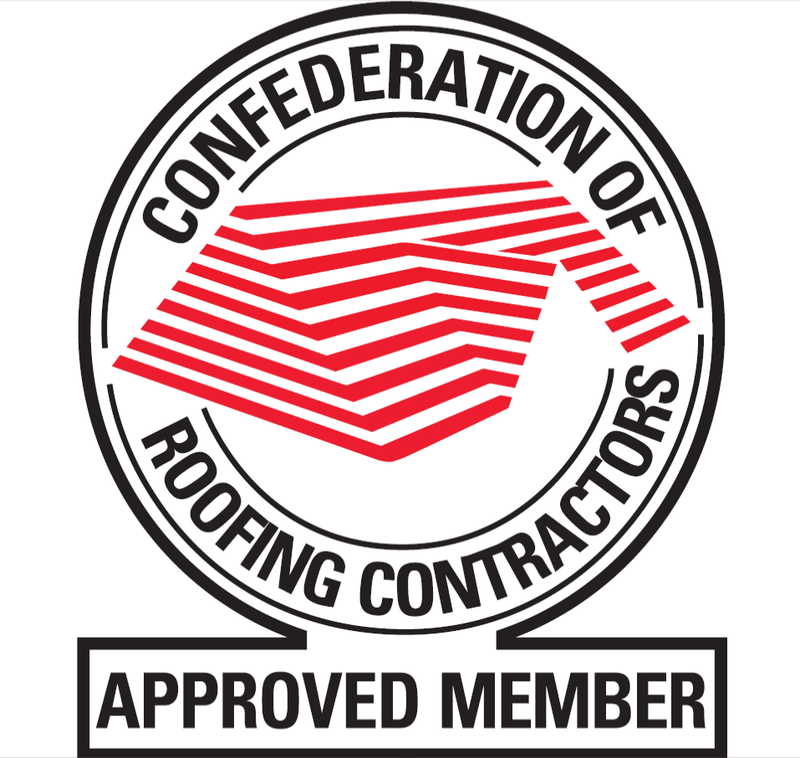 Metrotile continually works to find ways to offer peace of mind for our clients, contractors and customers and we’re very pleased to announce Metrotile is now a member of the Confederation of Roofing Contractors. The CORC has become the UK’s premier roofing trade association since its inception in 1985, ensuring customers across the United Kingdom access to approved, reputable contractors and materials and are backed by insurance benefits. We look forward to what is sure to be a highly beneficial partnership with the CORC and offering even more confidence to our customer base.